There is no way to say enough about the benefits of green, leafy vegetables in a diet where individuals are trying to lose weight. Vegetables like kale, spinach, turnip greens, asparagus, Brussels sprouts and other green veggies are loaded with vitamins and can help individuals burn fat faster. They are low in fat and calories, as well as being beneficial to health. It’s important to have whole grain foods when it comes to losing weight. These provide carbohydrates, which are the bodies’ natural source of energy. While many people are afraid of eating carbs, it’s not the ones present in whole grain foods you should be leery of. It’s the carbs that are present in processed, bleach flour products like white bread, cakes, etc. Whole grain foods are helpful for losing weight, and contain a massive amount of vitamins and minerals that the body needs. There are wonderful foods called ‘negative calorie’ foods. These are foods that demand more calories to digest than are present within the foods. In essence, one will burn more calories with the more of these foods that they eat. There are several different kinds, with celery being the most popular. 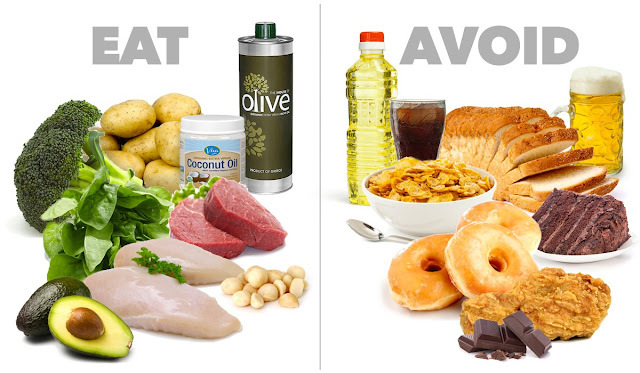 By eating the foods above, you can boost the effects of your diet, stay satisfied and burn more fat. Important Note: Please contact your physician or medical professional before beginning any weight loss program. Why not Try a New Diet Mediterranean Style?